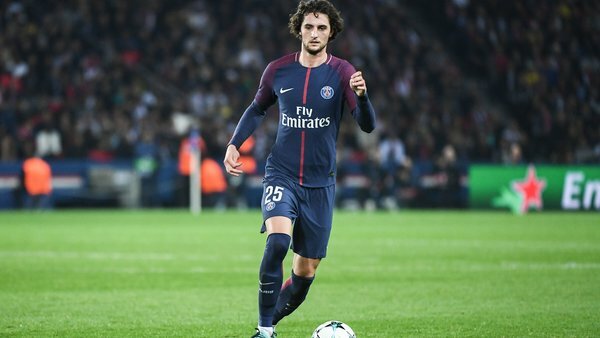 Long-term Arsenal target Adrien Rabiot is looking increasingly likely to depart from Paris Saint-Germain in the summer following more failed contract negotiations. According to a private French-Monégasque radio station RMC Radio, as quoted on Sport, contract discussions have once again broken down and the star will not renew his deal with the French side. A summer departure had been expected with Arsenal’s league rivals Liverpool, Italian giants Juventus and La Liga side Barcelona linked with moves to secure the signature of the midfielder. However, the Ligue 1 leaders had reportedly made a late push to try and convince the Frenchman into remaining with the club and extending his current deal. Rabiot has been interested in securing a move away to a club where regular playing time is guaranteed. A host of clubs around Europe have already been connected with moves to sign the player and heading into the summer market as a free agent, Rabiot is likely to command a lot of interest over the coming months. This campaign, in all competitions, the 23-year-old Paris Saint-Germain academy product has made 18 appearances, scored 2 goals and provided 2 assists.